Despite all your best efforts, sometimes a tooth must be extracted to promote your overall oral health. 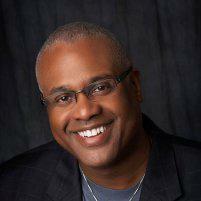 Dr. Melvin Pierson of Pierson Dental can offer his expert services when you’re faced with losing a tooth. If you live in Sicklerville, Williamstown, Glassboro, Clayton, and Franklinville, New Jersey, call his office or book online to have problem teeth evaluated and extracted compassionately and expediently. Sometimes a tooth is damaged due to trauma or injury and cannot be saved. In these cases, extraction may be the best course of action. In many cases, your third molars, also called wisdom teeth, must be extracted as they emerge, or even before they arise, into your adult mouth. These molars appear in your late teens or twenties. Many people don’t have the room for these teeth to fit, so they’re removed to prevent crowding of your existing teeth or impaction. They also often come in crooked or at angles that make them difficult to keep clean, so they’re prone to decay and can threaten the integrity of your real smile. Dr. Pierson may recommend having them removed to prevent complications and preserve your oral health. What should I expect during an extraction? The extraction procedure depends on the state of the tooth that needs removal. If you have a tooth that’s fully erupted, but damaged or diseased, Dr. Pierson will likely do a simple extraction during which he loosens the tooth with a dental instrument known as an elevator. He then removes the tooth with forceps. Dr. Pierson may do a surgical extraction in cases in which a tooth has not yet broken through the gums or is broken off. He makes an incision in the gum line where the tooth is and removes the impacted tooth or pieces of a broken tooth. Surgical extractions are more invasive and usually require heavier sedation and a longer recovery. How do you recover from an extracted tooth? Dr. Pierson provides a complete post-extraction care guide, depending on the tooth you had extracted and the method used. You’ll likely have some bleeding and discomfort following the procedure. Rinse your mouth gently with warm salt water and apply a cold compress if you have swelling. Dr. Pierson may recommend a soft diet for several days and that you avoid smoking. You’ll want to avoid drinking through a straw, as this can dislodge the blood clot that fills the space where your tooth was. 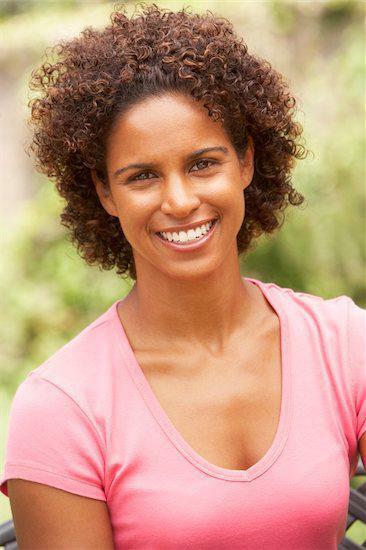 For more information about tooth extractions, call Pierson Dental or book an appointment online.